Government forces killed 1029 civilians including 136 women and 147 children (with a rate of killing 5 children each day). Further, 134 individuals died under torture (with a rate of killing 5 victims under torture each day), including 3 women and a child. The percentage of the children and women’s death toll reached 28%, which is a strong indicator that government forces deliberately targeted civilians. Government forces killed 247 gunmen during shelling time or clashes. PYD Kurdish forces killed one civilian. ISIL killed 241 civilians including 33 children, 22 women, and one individual died under torture. ISIL killed not less than 10 gunmen during conflicts with armed opposition factions or during extrajudicial executions of detainees. An-Nusra front killed 16 individuals including a child and 3 women. One individual died under death. An-Nusra front killed 12 gunmen during conflicts with armed opposition factions or during extrajudicial executions of detainees. SNHR documented the death of 84 civilians including 15 children and 6 women who were killed by armed opposition groups. Armed opposition groups killed 7 gunmen during conflict times with themselves. 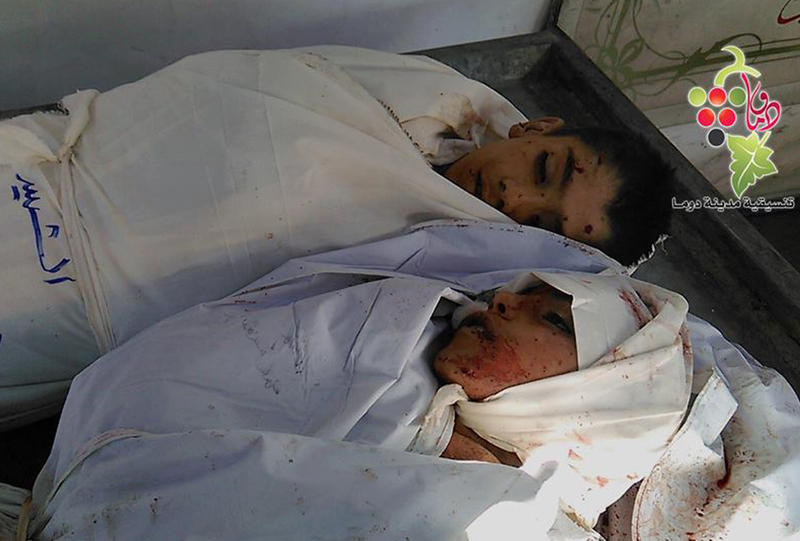 SNHR documented the death of 3 civilians; a woman and 2 children who were killed by international coalition forces. SNHR documented 45 killing incidents including 7 children, 3 women and 8 gunmen.